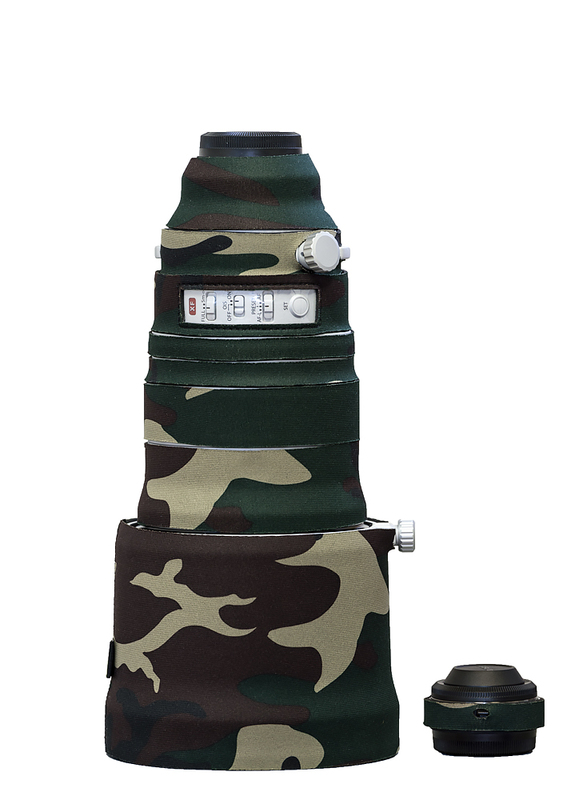 The LensCoat® FlashKeeper® is a neoprene pouch with Velcro« closure to protect your flash unit from nicks and scratches during transport. An exterior pocket accommodates up to eight AA batteries for your convenience. The 1" wide belt loop can be used to secure your FlashKeeper to a belt or belt system; the pouch also comes with a heavy duty snap hook to clip onto your belt, jacket, or camera bag. The FlashKeeper is available in Black, Forest Green, Realtree Max4 , Realtree Max5, Realtree Snow, and Digital Camo. 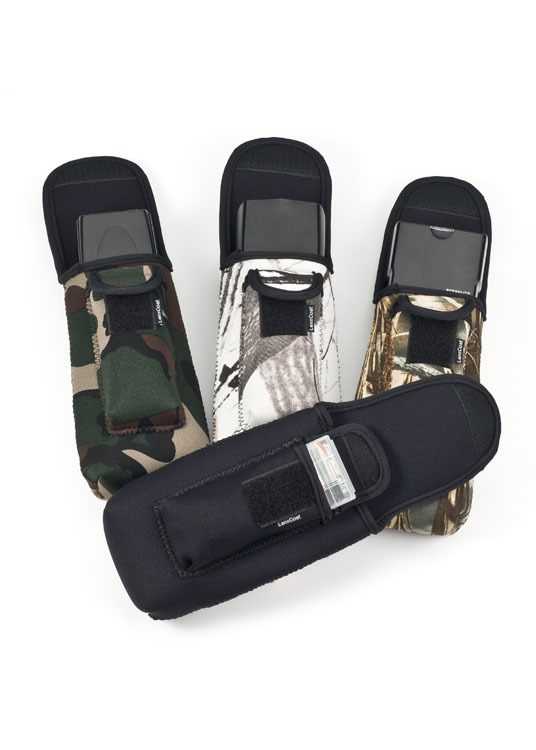 The LensCoat® BeamerKeeper® is a neoprene bag fitted to organize, protect, and carry your Better Beamer Flash Extender. 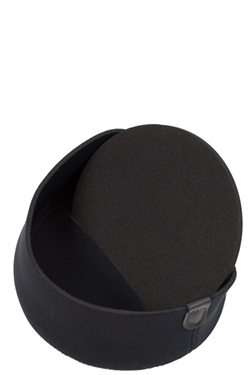 Store your flash arms and Fresnel lens in this protective pouch during travel and also during transport in the field. 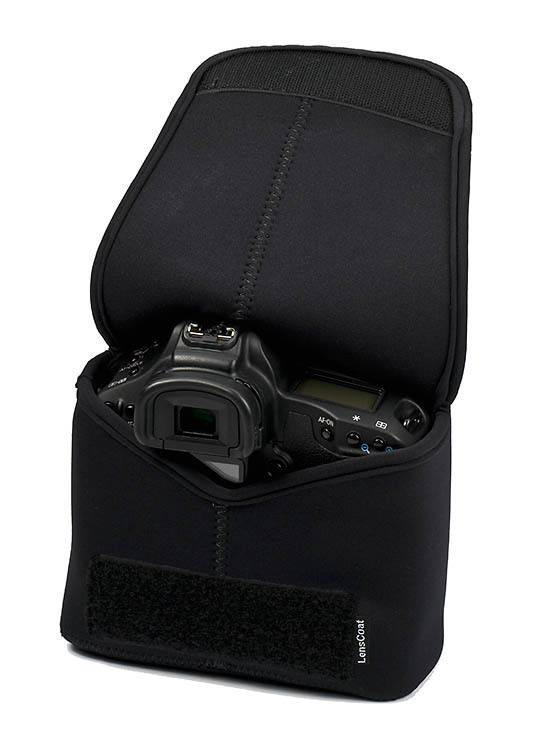 A convenient 1" belt loop allows you to connect the BeamerKeeper to your belt or to a belt system; the bag also includes a heavy duty snap hook to clip onto your belt, jacket, or camera bag. 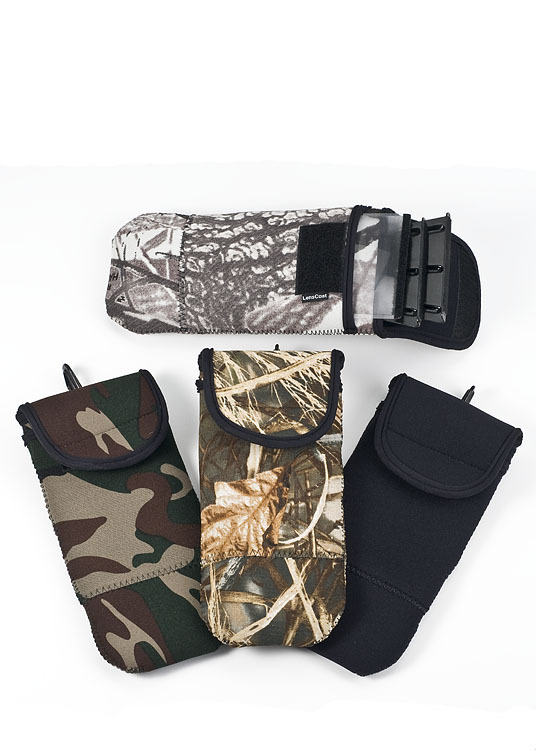 The BeamerKeeper is available in Black, Forest Green, Realtree Max4 , Realtree Max5, Realtree Snow, and Digital Army Camo.